Support For Ordinary Living (SOL) is a non-profit organisation. 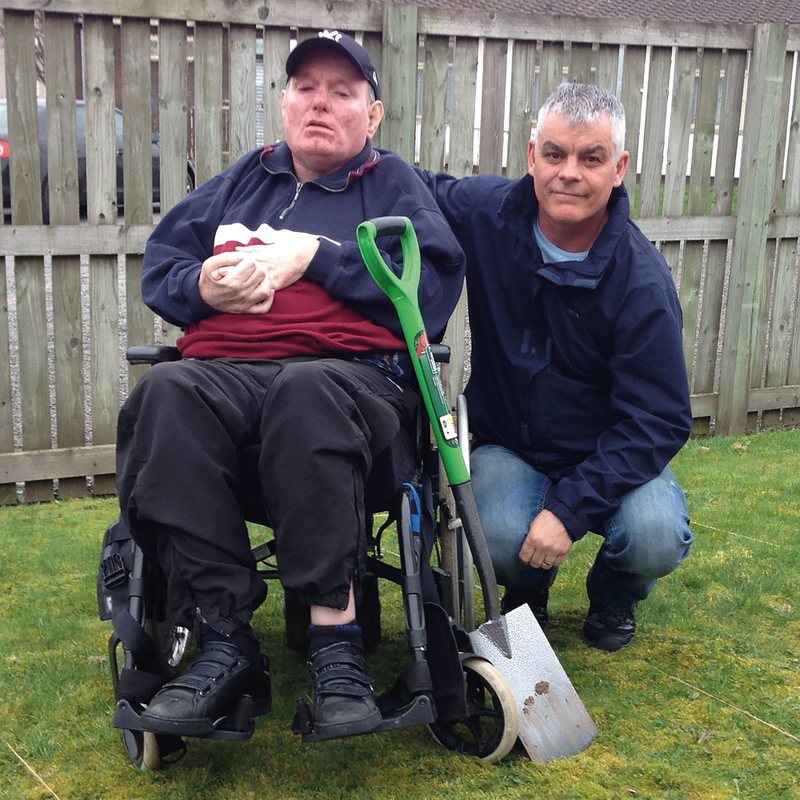 We work for people with a variety of different support needs and disabilities to choose and create a life for themselves within their own homes and communities. We believe that life is worth living when the things that matter most are present in our lives. Love. Friendship. Family. Belonging. Freedom to direct the course of our own lives. Learning and growing. The opportunity to use our skills and do the things we are good at. We believe that’s what ordinary living is all about. 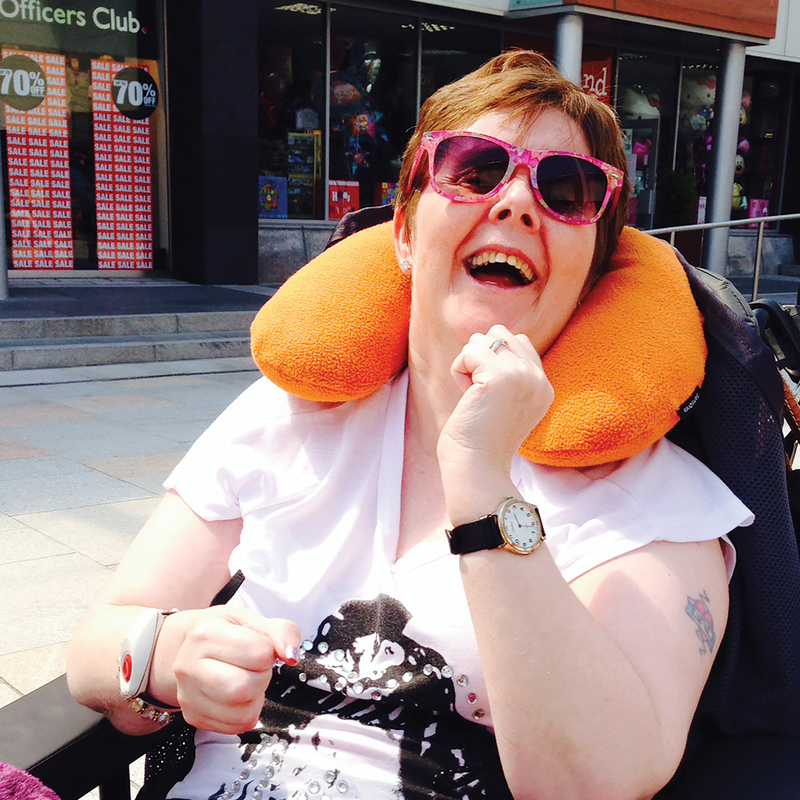 We work for people with a variety of different support needs and disabilities to choose and create a life for themselves. 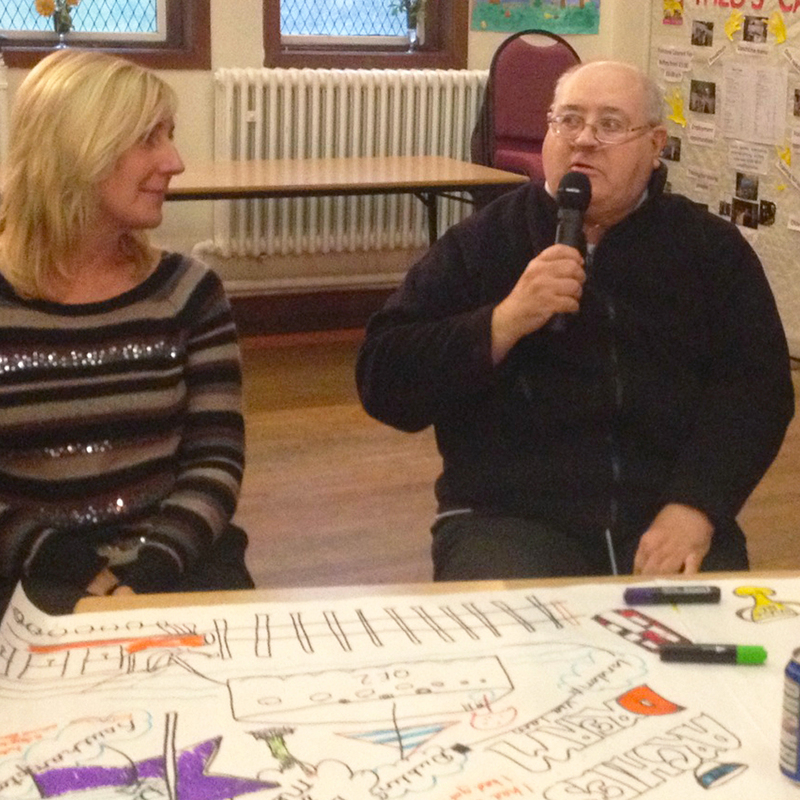 We listen to what’s important to and for people to have a good life and we focus on peoples strengths and passions. 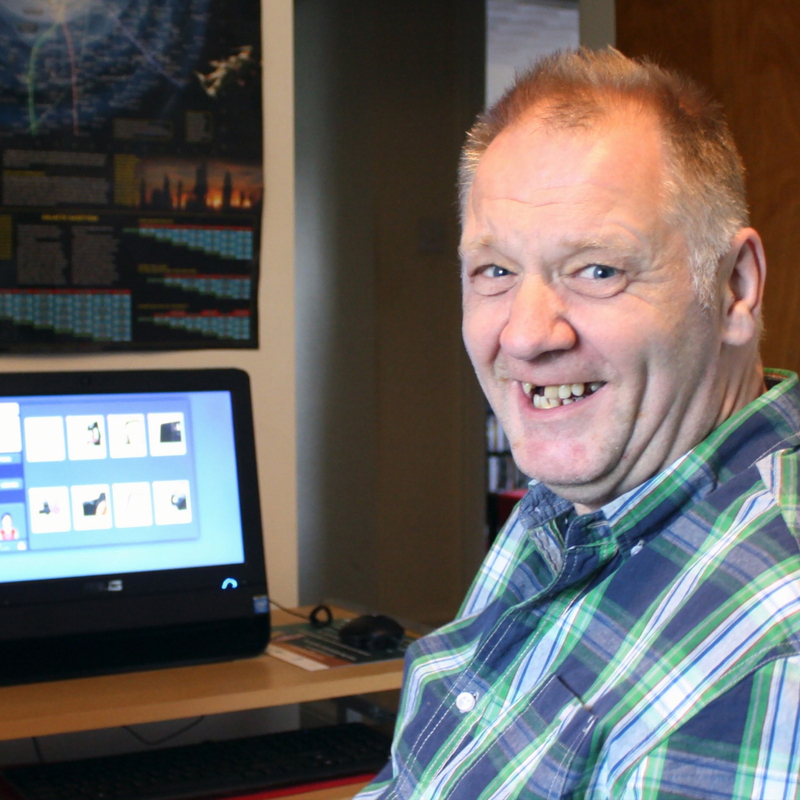 We provide people with an affordable route to independent living through the very latest in technology enabled care. Working alongside a person to find out what they want their life to look like and how we can help them achieve this. 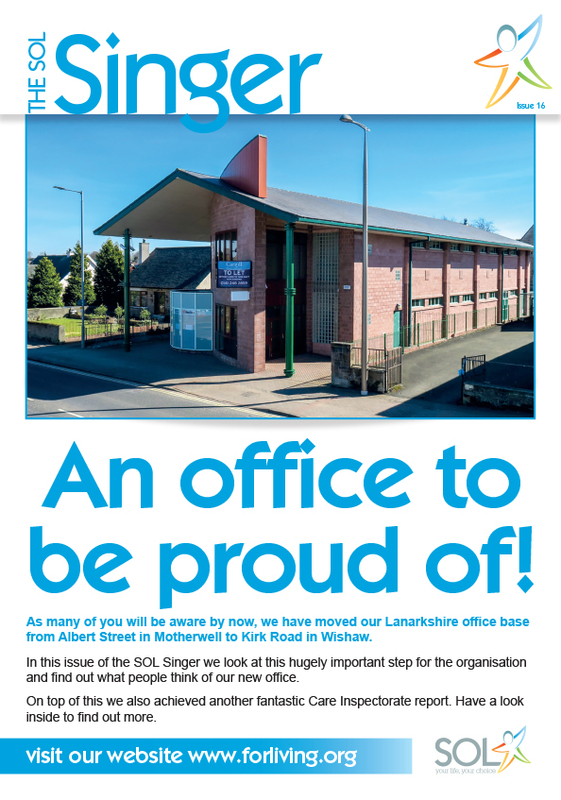 We provide support to a large number of people over a range of local authority areas in the Central Belt of Scotland, including North Lanarkshire, South Lanarkshire and East Renfrewshire. We have lots of experience working alongside people assisting them to make best use of their individual budgets and maximising the resources available to them. We believe that working together makes us stronger. 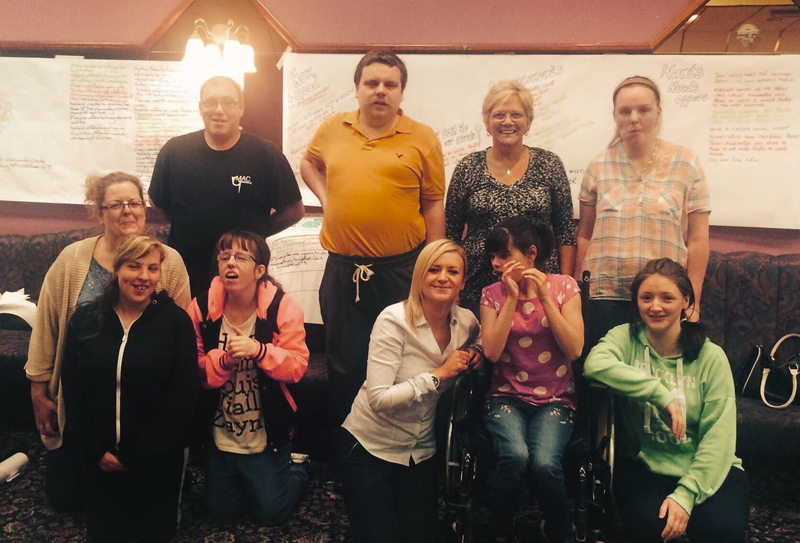 We have always worked in partnership with other organisations to share best practice and to promote inclusion within our society. The purpose of community circles is to bring people from a local community together to share their skills, talents, gifts and resources. 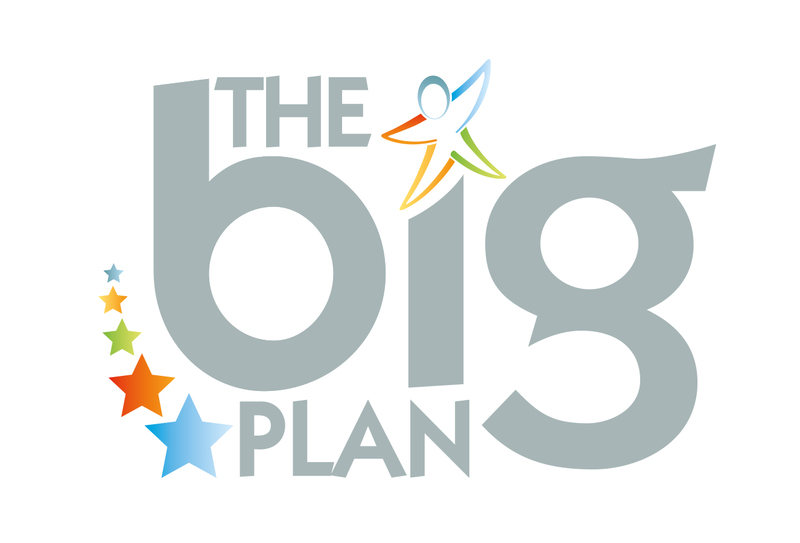 The Big Plan gives people the chance to come together, think about and plan for a good life in the company of other people.